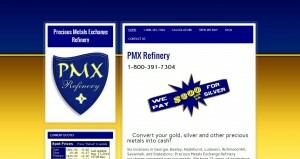 Precious Metals Exchange Refinery address, phone, website, and more. 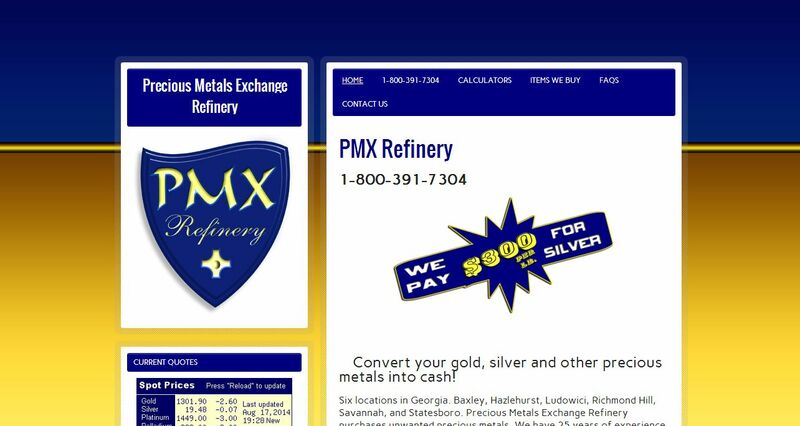 Precious Metals Exchange Refinery purchases unwanted precious metals. We have 25 years of experience, and offer fair market prices without hidden fees. Whether you are looking for extra spending money for a night out on the town, or money to pay the bills, we can help. Just bring in your unwanted or broken jewelry, coins, precious scrap metals, and get paid – it’s that easy.